FAST FOOD NATION The dark side of the all-american meal. 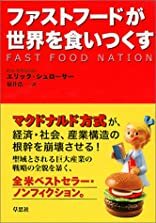 Fast Food Nation [Japanese Edition] was written by Eric Schlosser. 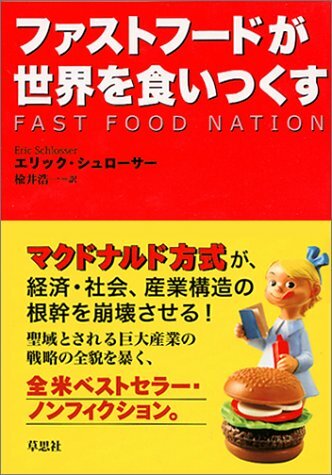 Fast Food Nation [Japanese Edition] was published by Soshisha. About Eric Schlosser (Author) : Eric Schlosser is a published author of young adult books. Some of the published credits of Eric Schlosser include Fast Food Nation, Chew On This: Everything You Don't Want to Know About Fast Food.